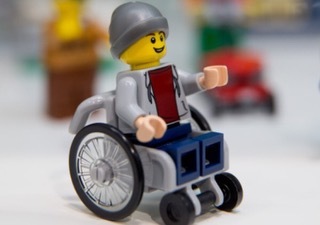 The LEGO brand stands for inclusivity but in the LEGO Universe wheelchair users can’t play wheelchair basket ball, ski, go on the beach because there is only one type of of wheelchair. You can change this. Vote now! 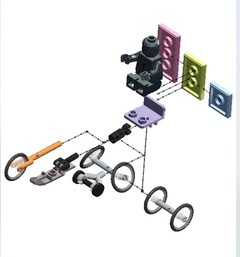 10,000 votes will make LEGO Wheelwear a reality and transform the lives of over 40 Million LEGO minifigures. We need your help. Vote now!